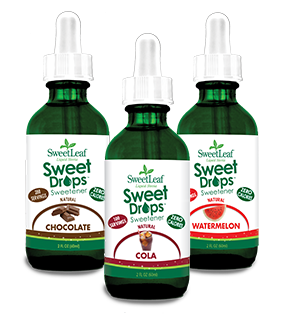 Welcome to my review for SweetLeaf Sweet drops, I also got to try the sweetleaf packets, I really love the drops they sweeten really well and you can use the different flavors in cooking or snacking. I got to try the Pumpkin Spice flavor and The peppermint Mocha Flavor. They make so many more flavors and they are really easy to use on anything you want sweet. These are all zero Calorie and with all of these flavors they are gert to have around the house. I sure you will find so many uses for them with all of these flavors to choose from. I hope you give them a try soon I really love the free samples I got to do this review and will be getting more flavors soon . I especially want to try the Lemon drop because I use lemon in my tea .